It’s hard to imagine the stars of Game of Thrones as anyone else but the characters we’ve come to know and love. But, contrary to popular belief, our most beloved characters actually had lives before GoT – and their previous roles aren’t what you’d expect. Believe it or not, Jon Snow wasn’t always Jon Snow. Harrington actually starred as the lead in War Horse before landing his major role in GOT. Before Jason Momoa landed the role of warrior leader and all around badass Khal Drogo, a baby-faced Momoa got his big break when he starred on Baywatch Hawaii in 1999. 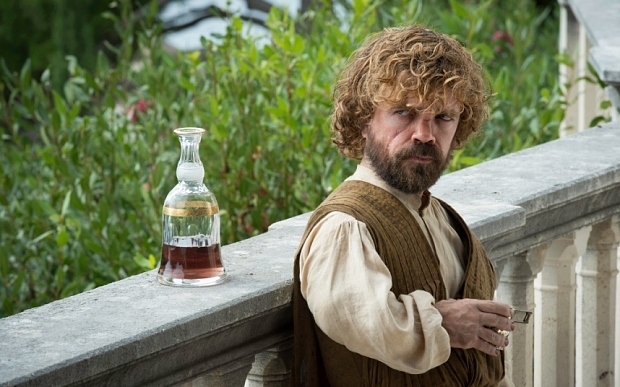 As one of the most loved characters on the show, it’s hard to imagine Peter Dinklage playing anyone but Tyrion Lannister. But he’s had quite a few roles before landing GoT. The one we’re all probably familiar with is his role as Miles Finch – or the ‘angry elf’ – in Will Ferrell’s 2003 film Elf. But Dinklage’s first break was a little less known – he made his acting debut in 1995 alongside Steve Buscemi in Living In Oblivion. He plays a frustrated actor with dwarfism who complains about his clichéd roles in the film. 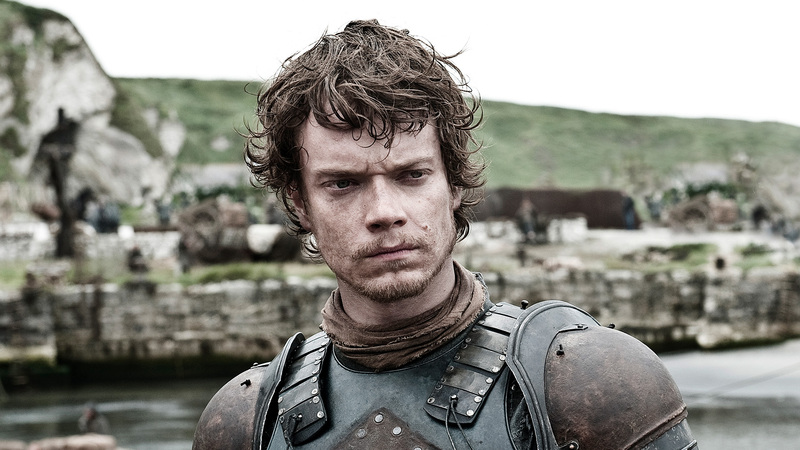 Alfie Allen has well and truly proved himself a talented actor. He’s gone from playing arrogant and backstabbing Theon Greyjoy to a more reserved and (now) remorseful Reek in a pretty short period of time. But before he made us hate him – and then love him – Alfie Allen had a role in Agent Cody Banks 2. Yes – the children’s spy movie with Frankie Muniz. And he sang. 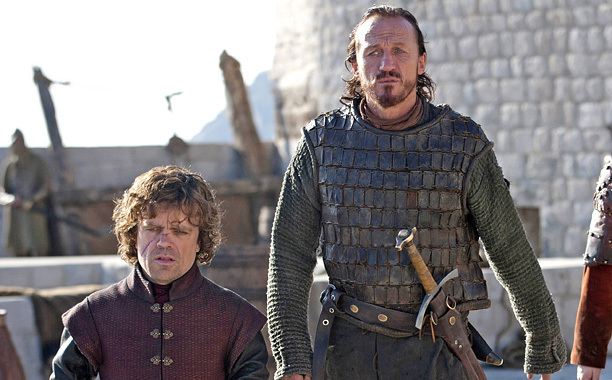 Bronn is high up there in the list of best characters in GoT – and not only is he a favourite in the HBO smash hit, he’s also probably everyone’s favourite person ever after learning he was one half of ’90s English pop duo Robson & Jerome.